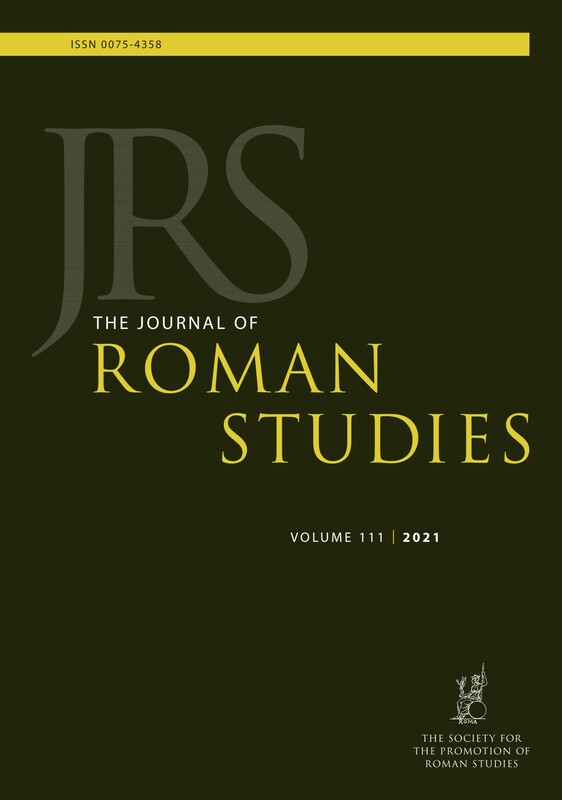 The Journal of Roman Studies (JRS) has appeared annually for a century, and is widely recognised as the premier UK journal in its field. Peer-reviewed papers on Roman history and Latin literature form the larger part of each issue. Papers on art history and archaeology are also published. The Journal regularly includes major review articles and archaeological surveys, along with one of the widest selections of reviews of recent publications in all scholarly languages. The journal seeks to publish articles with wide implications for our understanding of the Roman world. JRS papers have stimulated debates in fields as diverse as Roman democracy, the scale of the Roman economy, the demographic implications of slavery, and the materiality of the book. Recent contributors have been drawn from all over Europe and North America. The journal has a wide international readership made up of scholars, students and members of the general public.